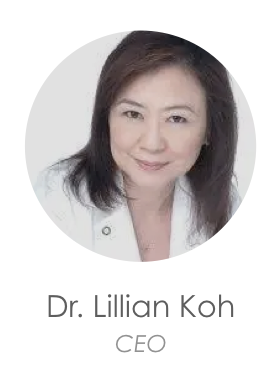 Dr. Lillian Koh is the Founder and CEO of FinTech Academy (Singapore). 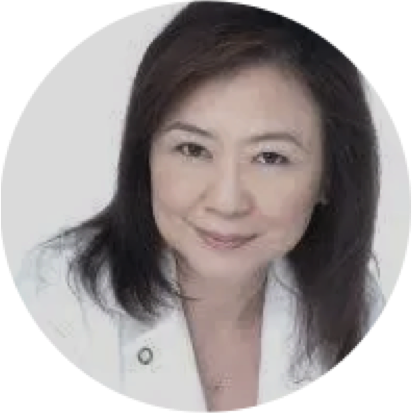 She was with the Ministry of Education, Singapore as a Senior Curriculum Specialist and was a faculty member at the National Institute of Education Singapore, which is an institute of the Nanyang Technological University. Advocating diversity in teaching and learning at the sole teacher training institute, Dr. Koh is also the champion of financial literacy in Singapore and was involved in spearheading financial and business education in Singapore schools. Using engaging pedagogies, technology and a model that has a great multiplier effect, she has positioned NIE at the forefront of the University’s work in seamless learning environment. She was the Chair of the Center of Financial Literacy at NIE, NTU and also the founding President of the Association of Commerce Educators (ACES). She was Chair of the Education Advisory Board of MDIS College and was appointed a faculty associate at A*STAR as well as a consultant to various organizations like UNESCO, NHG, Pearson, MYOB, NETS, and Citi for education programmes. Besides leading FTA, she is also Director of the Center of Research and Innovation at NTUitive. She is also Advisor to the NTU Investment Interactive Club (NTU-IIC) and serves as a Mentor at Temasek LaunchPad. As much as it may seem like total opposites, Dr. Koh is both an academic as well as a serial entrepreneur. Dr. Koh was a lecturer in Nanyang Polytechnic Singapore for a number of years, during which he also started a game developing company, Red Hare Studios. After encountering several key F&B players both in Singapore and Malaysia, he realized that there is a need to use intelligent digital technology to help with brick and mortar businesses in the food industry. In 2013, Orca was born. 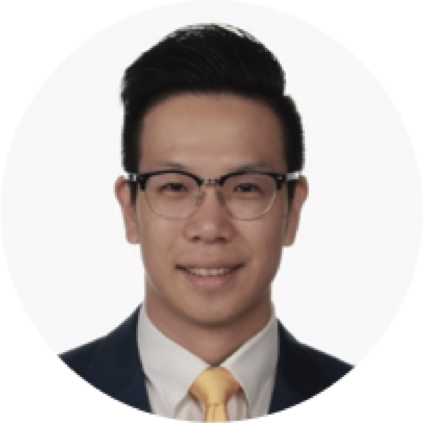 Currently, Dr. Koh is the Chief Information Officer (CIO) of FinTech Academy,where he is responsible for technological direction and running the information infrastructure for the company. He also manages IT resources and plan IT, including policy and practice development, planning, budgeting, resourcing and training. 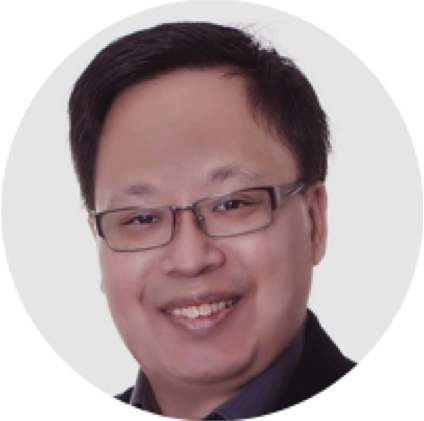 Dr. Koh as the business-technology leader, is also responsible for making organization decisions to ensure FinTech Academy stays relevant as an educational institution. 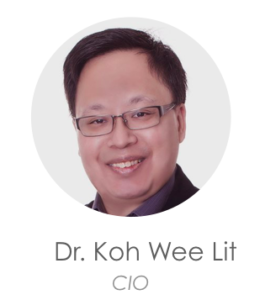 Dr. Koh Wee Lit is the CIO of FinTech Academy (Singapore). 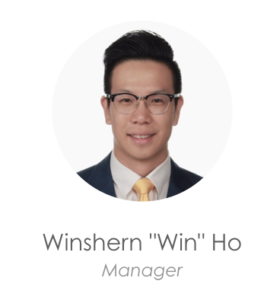 Mr. Winshern (Win) Ho is the Manager of FinTech Academy (Singapore). Win has been in various client facing roles, building and deepening client relationships. He has worked in the financial services and hospitality industry. His passion lies in financial literacy for the masses. His experience in various industries creates multiple perspective to allow him to engage individuals.